It's not enough to just keep our Silver Spring facility carbon-neutral and wind-powered - we want to support others in their efforts worldwide. To that end, we are proud sponsors of ForestPlanet. From their website, "ForestPlanet is a 501(c)3 organization that supports large scale, low-cost reforestation efforts all over the world. We help plant trees in regions where they have the greatest positive impact on the soil, the environment and communities in peril." 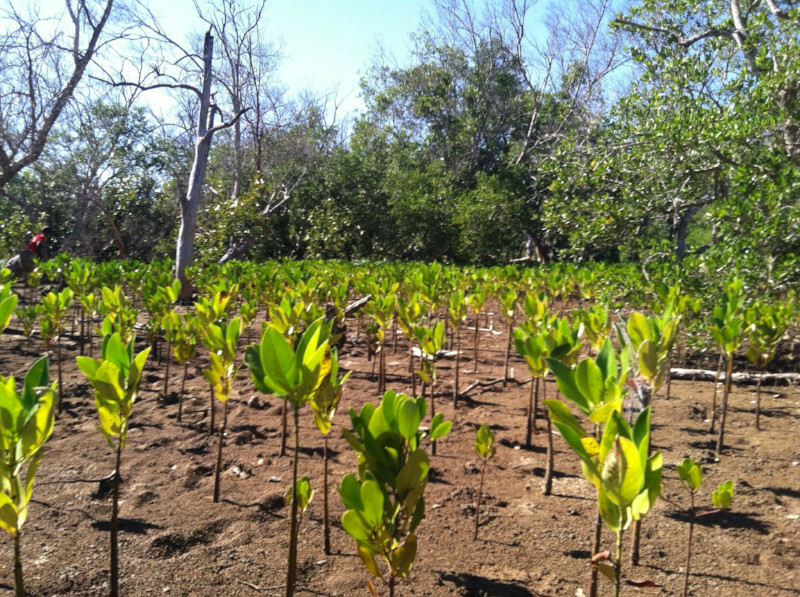 For every job we print, we donate the funds for two trees to be planted via ForestPlanet. Every order produced through Ecoprint, from business cards to banners, supports global reforestation efforts. The results have been very important to all of us at Ecoprint. Nature is resilient if given a chance: the seedlings pictured above are only a few months old. 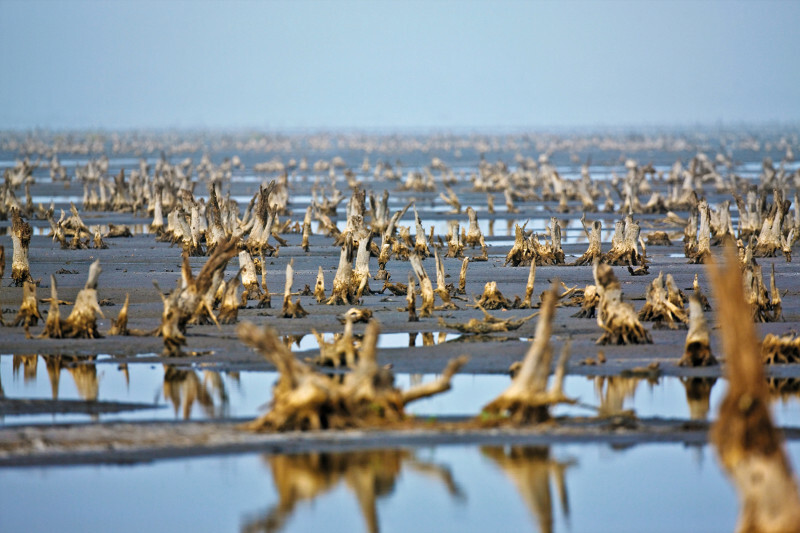 As they grow, they will sequester carbon, provide habitat for land-based and marine-based species. They will also provide livelihood and food security to populations on the edge of crisis. 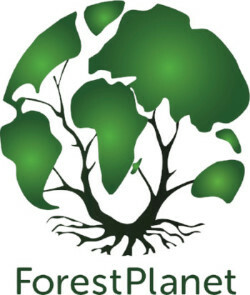 Ecoprint is thrilled to work with ForestPlanet and their network of tree planting partners to implement our tree planting program. Please visit ForestPlanet to learn more about this amazing organization.